The prize will be presented during the EMS Annual Meeting 2018 on 3 September 2018 in Budapest, Hungary. The awardee will receive $US 1,000 and travel expenses to attend the EMS Annual Meeting. 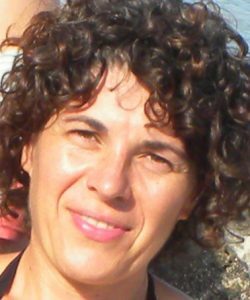 Fiorella Aquaotta will give the award presentation on Monday, 3 September 2018 at the Session OSA2.5 Atmospheric effects on humans. in session ES1.3 Impacts: vulnerability and adaptation to climate change. Urban heat island intensity analyse based on surface and air temperature measurements in Budapest.